Blog Kiss at Church, or somewhere, Win Dinner. Kiss at Church, or somewhere, Win Dinner. Our annual marriage series is coming up! Post it to your social media and tag one of our social media pages! 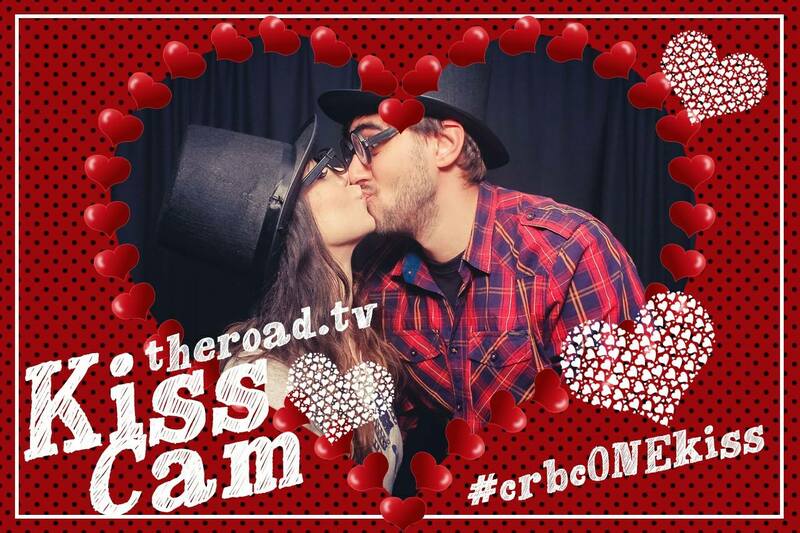 Use the hashtag #crbcONEkiss so we can find it! We'll give away several dinners. Make your picture unique, sweet, adventurous, creative, or high tech with filters and animations. Whatever suits you! The giveaway will be soon, stay tuned! We will give away your dinner BEFORE valentine's day!